The Tastemaker party continues, as we set up shop this August in one of America's most iconic and innovative culinary hotspots. We'll be bringing an equally awesome line-up of the city's best chefs together for two days of unique collaborations, amazing food & drink, and general good vibes. Here's a little of what's in store at Revel Space Fulton Market this August. The Sobeys Tastemaker Kitchen will house world class chefs in a unique partnership that will provide a jaw-dropping experience for guests to watch and learn from their recipes, techniques, and teamwork. They will also have the opportunity to interact with the chefs and taste their creations, as the feature is designed to encourage an inviting and informal environment. 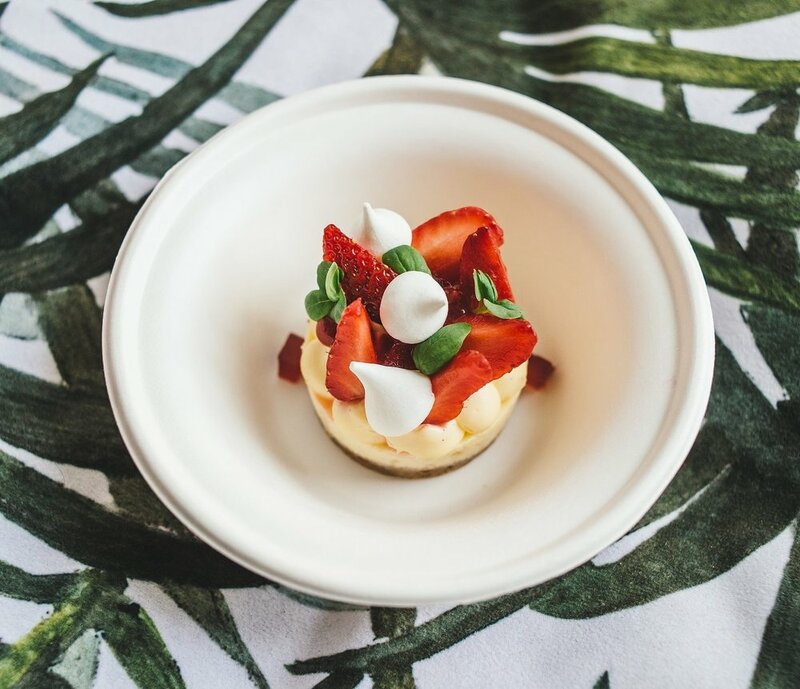 Tastemaker will take place this year at the historic Kiln Building at the Evergreen Brick Works, a venue that offers a distinctive rustic industrial flare while remaining relaxed and comfortable. Our Tastemasters are handpicked from a diverse selection of Toronto's best restaurants . We are excited to bring together never before seen collaborations at Tastemaker Toronto so our guests can sample the truly unique flavours they create. Get up close to the actions as they collaborate to blend each of their distinct styles, and then sample these never before seen dishes. Guests will be able to sample a variety of delicious bites and drinks from a wide range of restaurants, wineries, breweries and artisan producers. Browse through our list and plan out your time at at Tastemaker Toronto.